The program at the meeting will be ‘Amelia Mott Gummere — Quaker Historian” presented by Sue Huesken. The next monthly meeting of the Mt. 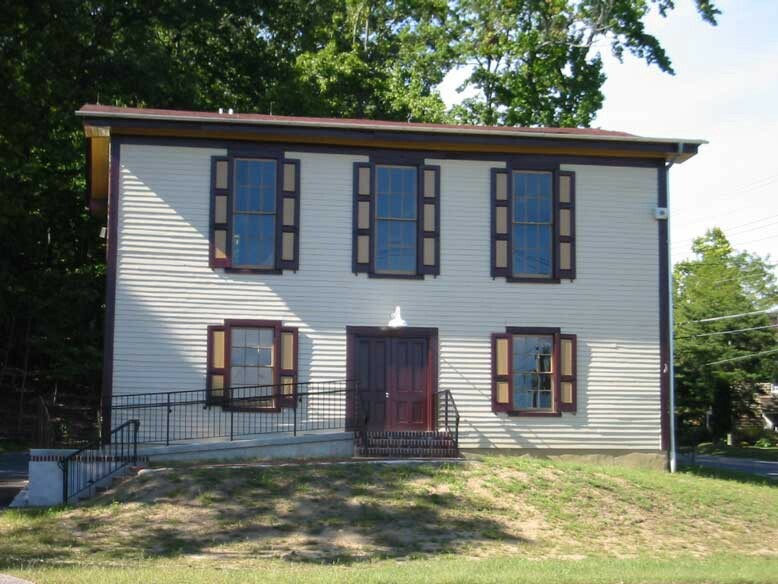 Laurel Historical Society will be held on Tuesday, May 9, at 7 p.m. at Farmers Hall, located at the intersection on Moorestown-Mt. Laurel Road and Hainesport-Mt. Laurel Road. The program at the meeting will be “Amelia Mott Gummere — Quaker Historian” presented by Sue Huesken. All are welcome to attend this event and learn more about the presentation and historical society. Those interested in more information can call (856) 235–2334.